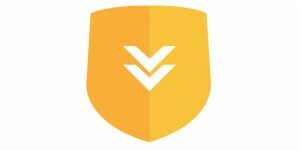 Does VPNSecure Work With Kodi? 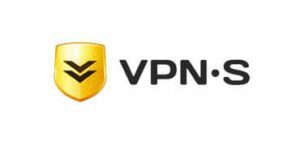 VPNSecure is a respected Australian VPN provider known for its low prices and sheer number of quality features that come with its software. Read this article to find out whether it can work with Kodi. Does VPNSecure Work With Netflix? 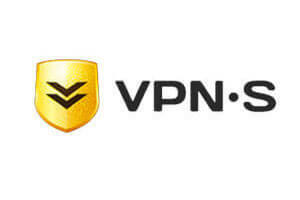 VPNSecure is an Australian VPN company with servers located all over the world. 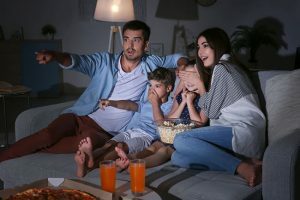 Read our post to learn whether the service can allow you to connect to the US version of Netflix in 2018. 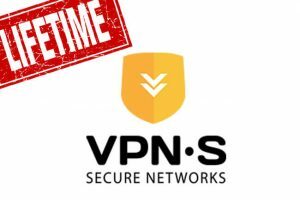 The lifetime subscription to VPNSecure is now more affordable than ever, with an unbelievable offer available right here. Act now and get a lifetime of online security and anonymity.